Frontier Fields had a big presence at this year’s January meeting of the American Astronomical Society. On Jan. 7, there was a news release announcing the results of the first set of observations of galaxy cluster Abell 2744, along with a gorgeous image of the cluster. 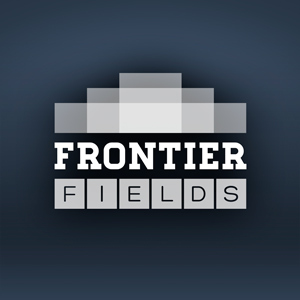 We met with Dr. Jennifer Lotz, the principal investigator for Frontier Fields to get an update and discuss these latest results.